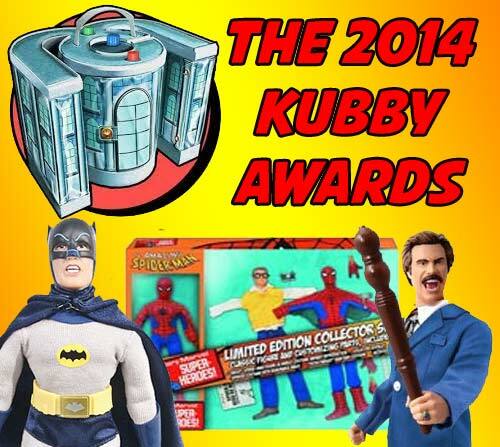 The Kubby Awards, the annual MegoMuseum poll that shines the light on the brightest and the best in ReMego is coming to a close today. Seriously, this may be the toughest year yet with all the players and licenses in the pool. So cast your vote and be heard, from what I understand from early results, people like Batman. Who’da thunk it? This entry was posted in EMCE, Figures Toy Company, Mego, MegoMuseum.com, ReMego by megohead1. Bookmark the permalink.